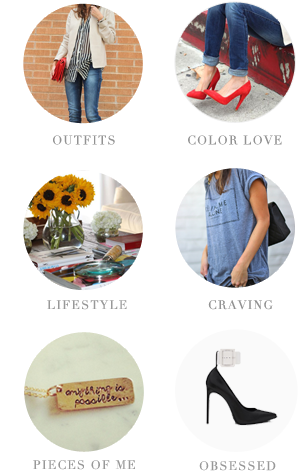 This is such a gorgeous roundup! I am especially loving the two photos on the far right, top & bottom! So pretty! I tried on that topshop sweater when I was in London and it's super cute - almost came home with me! And I've been wanting to try the white nail but might have to get it done professionally... I tried once but felt like I painted my nails with white out! It looks so fresh when done right though! 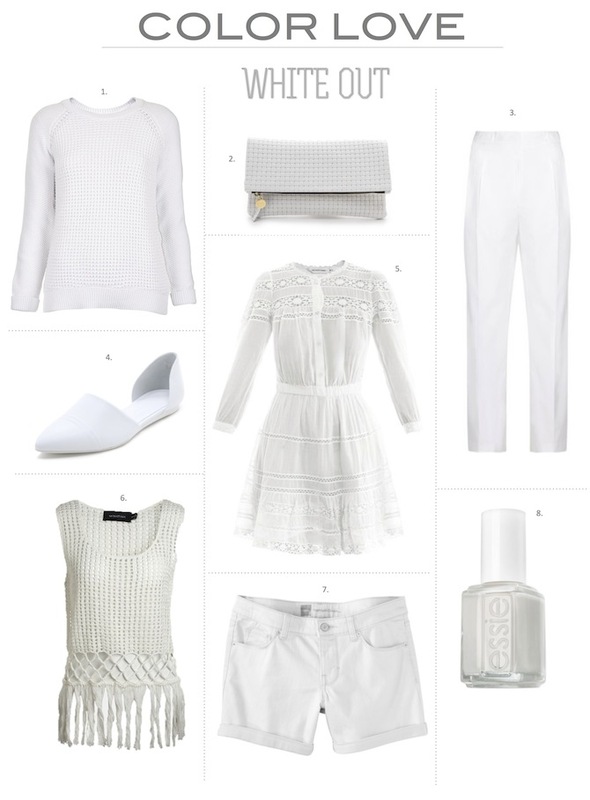 I love this white on white look. White is literally my favorite "color" so naturally I'm a huge fan of this look. Especially love the shorts + blazer combo! White is something I've stayed away from in the past, but I can't even remember why! I am obsessed with it now! Crisp, clean, and elegant at its best. 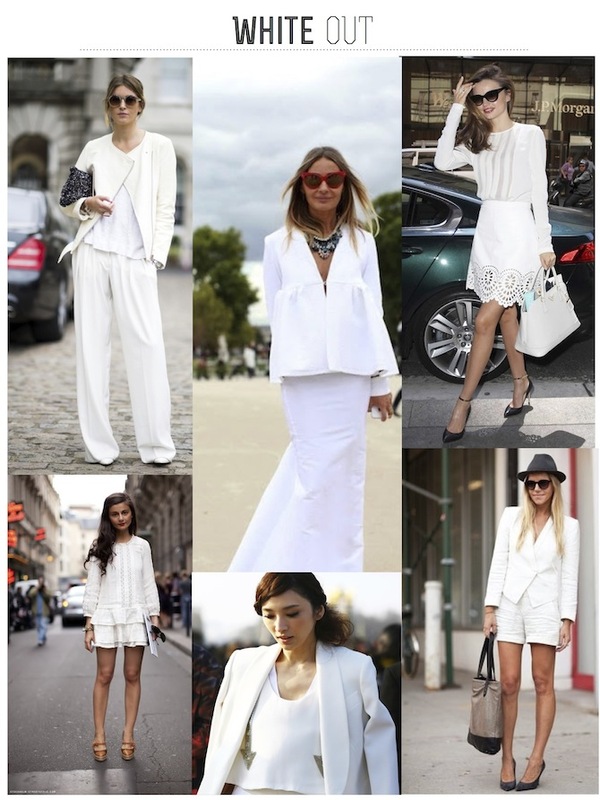 white is the best summer uniform! always a great option!